PD Tax Consultants are experts in the field of tax and strive to keep up to date with constantly changing tax legislation and case law. The team are associated with a number of professional bodies which regulate their members to ensure clients receive high quality advice. Paul Davison is a member of the ACCA and previously acted as President of the West Yorkshire Panel of the ACCA. 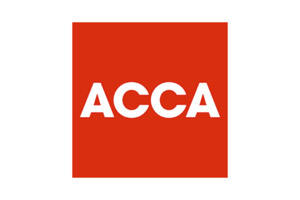 PD Tax Consultants is registered for a range of investment business activities by the ACCA. 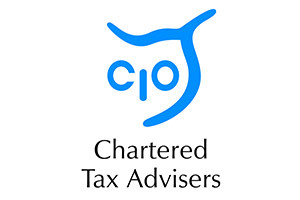 Paul Davison, Vikki Elliott, Hallie Andrews and James Dew-Griffin are Chartered Tax Advisers, having qualified as members of the CIOT in 2003, 2011, 2017, and 2019 respectively. 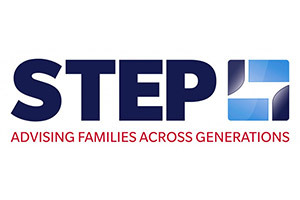 STEP is the professional association for practitioners dealing with family inheritance and succession planning. Vikki Elliott is a Registered Trust and Estate Practitioner having qualified as a member of STEP in 2013.